According to Reuters, there was “no line-up of Saudi princes or ministry officials, as would typically greet a prime minister on an official visit to King Salman”, they reported with senior sources close to Hariri and top Lebanese political and security officials said. 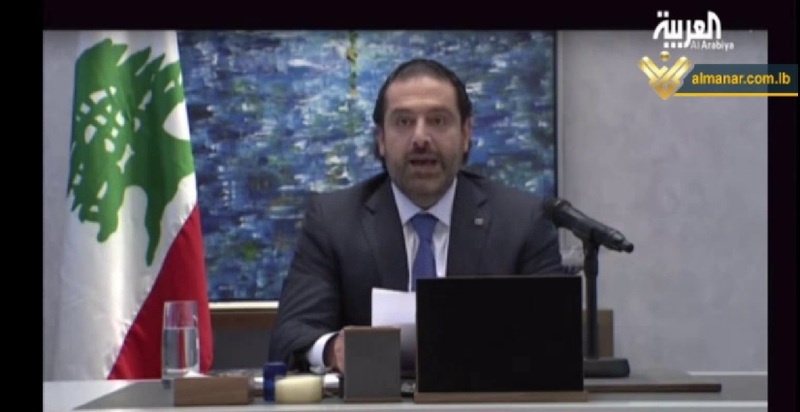 Reuters reported that Hariri’s phone was confiscated, and the next day he was forced to resign as prime minister in a statement broadcast by a Saudi-owned TV channel. First Arab-Israeli War (1948–1949), which involved Egypt, Iraq, Jordan, Transjordan, Syria, Lebanon, Saudi Arabia, and Yemen. Interesting enough, there have been eight events in 69 years and that works out to 8.625-year cycle on the surface without correlating it to history. According to Reuters, Hariri had to be removed because he was unwilling to confront Hezbollah. What we can determine, is from a cyclically perspective, 2017 was the turning point from which we should expect to see a rise in the clash between Iran and Saudi groups. When you turn the conomy down, that is historically when tensions rise.